Storytelling is in the heart of our DNA as a human being, it helps us connect events is a holistic experience through time. This unique nature of stories makes it one of the essential tools during the design process of both products and services. Previously, we explored the nature of the design thinking process and how it aims to understand problems from the user perspective to address them with the human-centered design. What does happen when asking consumers about using a product? They usually start to tell about their experience in the form of a story. They describe the events they went through and the lessons that they faced at each stage. As a designer, I used to find this method an interesting one to learn about the consumer experience and then reflect it into an outcome solution of the design process. There is nothing better than hearing about the product from the mouth of the consumers or see then use in real life. During the design process, storytelling is used to understand the underlying problems that consumers face when using a product or a service, and then use this knowledge in reflective practice to formulate the solution which is tested by the consumers. Hence, storytelling contributes to the different stages in the design process for different purposes in each step. Domain (What) – This is where you define the problem or the topic that is addressed inside the story. In the design process, it can be a consumer target such as booking a medical appointment or refund an online purchase order. Story flow (How) – Each story consists of three main phases; beginning, middle, and end. 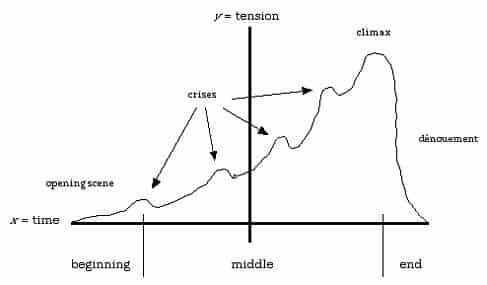 In each story, there is the central crisis or a problem that usually comes near the middle stage. This is typically the problem targeted inside the design process. However, there may be other obstacles or issues that come before the main event in the story as highlighted in the below figure. The design thinking process ensures the user evolvement in every stage to build a user-centred solution. Therefore, the storytelling is used throughout the design process, yet there is a different usage goal in each phase. Generally, the storytelling can be used as three pair phases; problem framing, solution framing, and solution implementation. This stage comes early in the design process. It aims to explore the problem to build an accurate understanding of the main issue that needs to be solved. In the problem framing stage, the storytelling can be used in this explorative initiative. It helps the design team to engage with the user to define the problem using a qualitative data from the consumers. Multiple storytelling sessions can be held with the consumers who meet with the persona characteristics. Then, the data can be collected and analysed to build a generalised idea about the problem. The advantage of using the storytelling tool is that it helps to create empathy with the problem as the consumers tell their stories from their own perspective describing their pain points in the process. It helps to build a persona empathy map about the consumers’ feelings and experience. 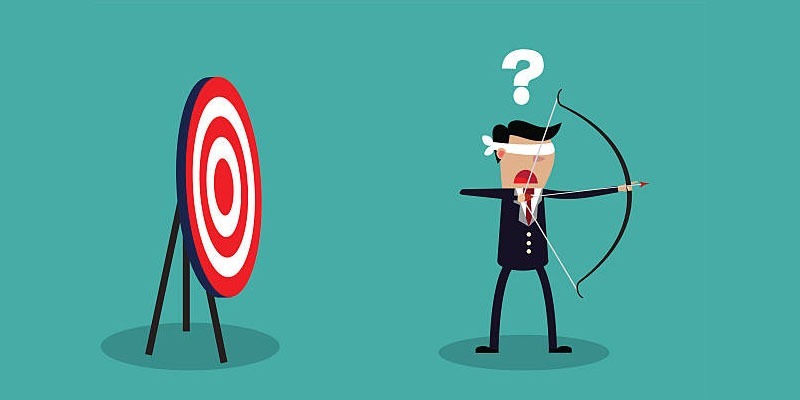 In the solution definition and prototyping stages, the design team would number of potential solutions that need to be tested and evaluated to understand which is the best solution from the user perspective. In this stage, the storytelling can be used again in this stage but with a different purpose. In this case, the team tries to understand which solution is the most appropriate for the consumer. The storytelling can be used in this part of the design process to build a two communication with the consumer to validate the efficiency of the solution. In the prototyping stage, storytelling plays an even more critical role as the consumers can use the solution and provide feedback to the design team. The team will be able to observe how the consumers use the prototype solution and build a realistic understanding of the suggested solutions. 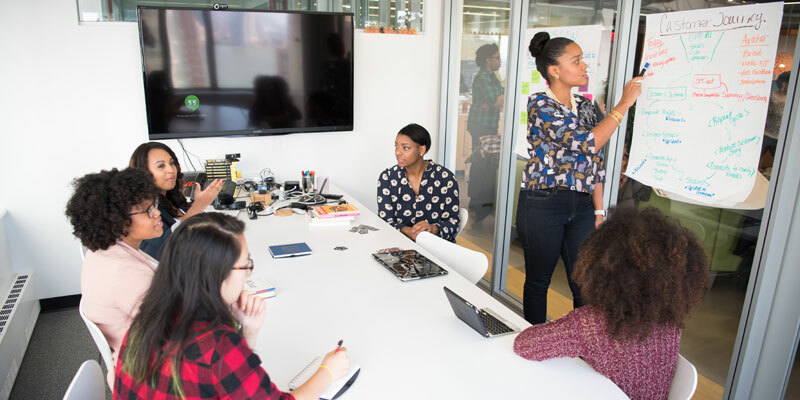 One of the practical features of the design thinking process is the ability to get consumer feedback about the product or the service to improve the product in the future. Here, the storytelling can be used to explore how the final product is used in real life and how consumers interact with it in their everyday life. The information collected from the feedback sessions are usually used to improve the future versions of the product. 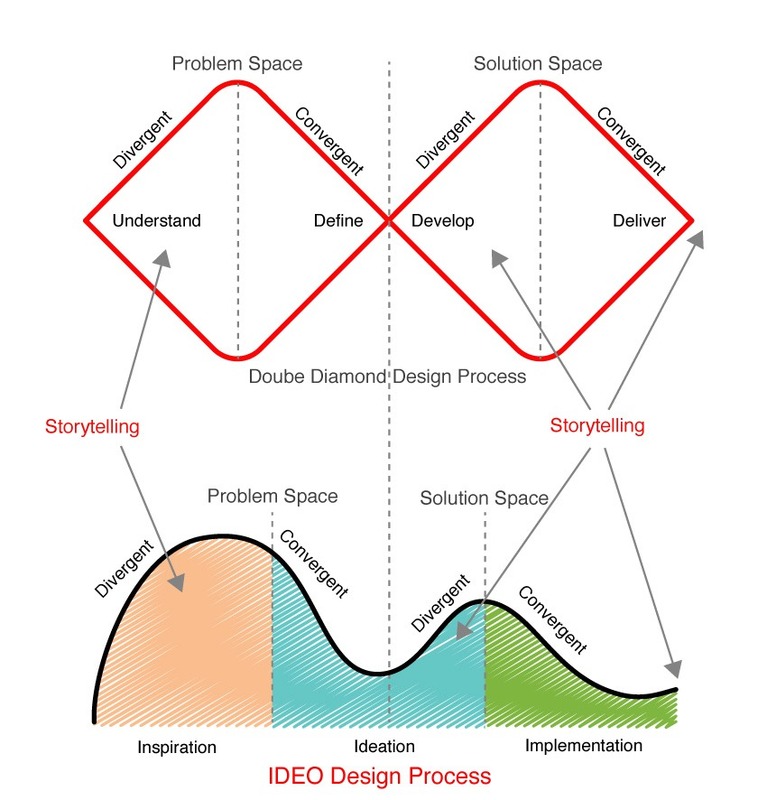 Figure 2 above shows when the storytelling can be applied during the design process based on two commonly used models; the Double Diamond by the Design Council and the IDEO Design Thinking Process. While the storytelling can be used in different stages of the design process as above, it is a suitable tool to collected personalised experiences from the consumers. It may be hard to build a generalised data based on it because of the different nature of each consumer’s story, but I believe this is one of the strengths of the tool. It helps us to understand the empathic experience that the users face when using a product or a service. 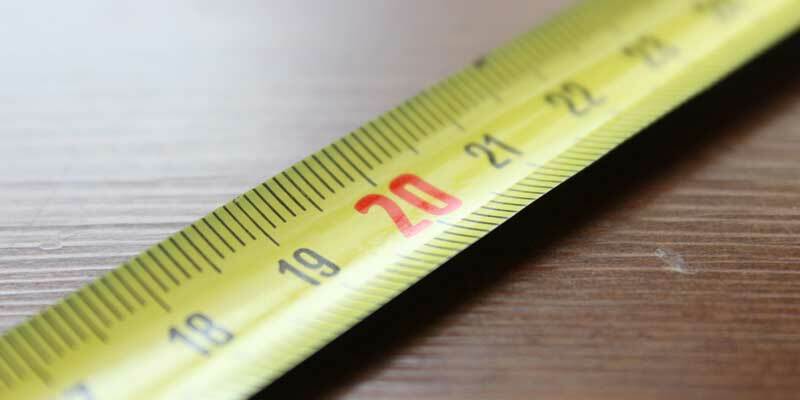 This unique strength point can be valuable for the design thinking process especially when it targets specific problems such as medical interventions or personalised use cases. In sum, the storytelling is a powerful communication tool that enables us as a human being to understand more about our emotional experiences. This makes it an effective method to use during the design process. It can be used during the design thinking process phases with a different goal in each stage. Storytelling can help us to gather personalised emotional data about our consumer’s experience which can be hard to collect using other research methods such as the survey and consumer journey mapping.